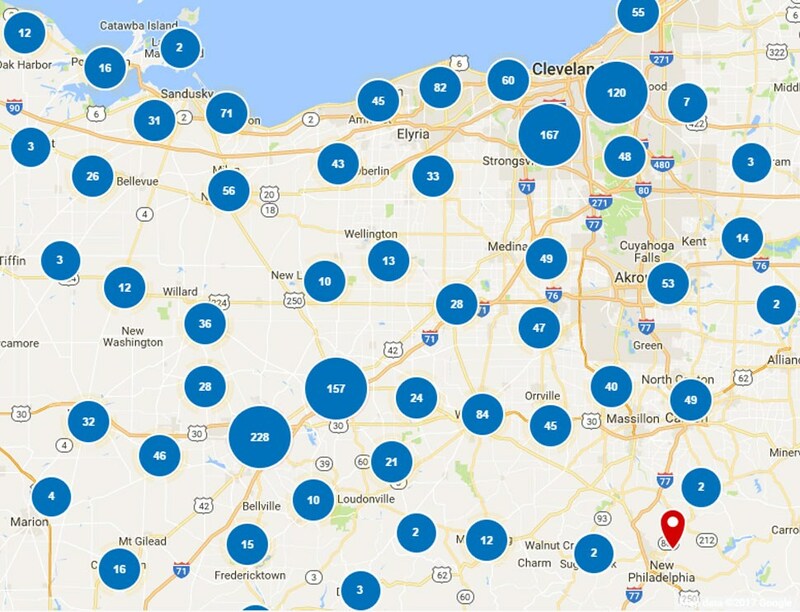 When it comes to improving your Mayfield Heights home, no one does it better than Thiel’s Home Solutions. 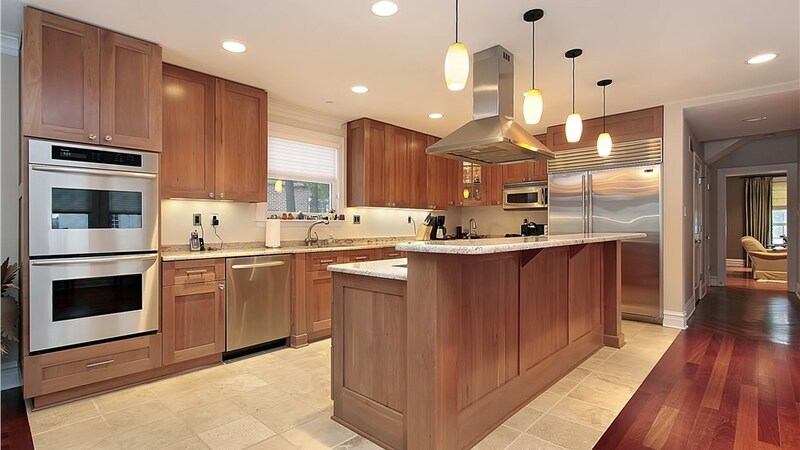 Since 1967, we’ve provided custom home remodeling services that affordably transform kitchens, bathrooms, patios, and more. We are a family-owned and operated, A+ BBB-Accredited Business, dedicated to providing amazing services that “you’ll love coming home” to. 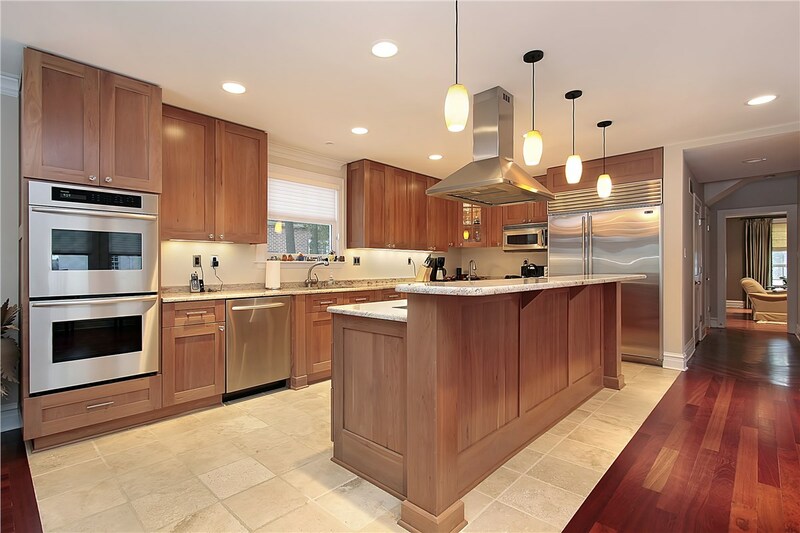 Upgrading worn out or outdated kitchen cabinets can be simple and affordable with our custom kitchen cabinet refacing solutions. Perfect for wood or laminate cabinets, we offer a wide-selection of styles and colors guaranteed to provide long-lasting solutions for enhancing your kitchen. For a new bath that is easy to use, easy to clean, and designed to last a lifetime, go with walk-in-tubs installed by bathroom remodeling experts at Thiel’s Home Solutions. In just one day, you can relax in a luxurious walk-in-tub that’s customized to your needs and budget. With our industry-leading tub to shower conversion services, you can get the shower of your dreams quickly and affordably. Our expert team can install your new, low-maintenance shower in a single day! Old drafty windows are not only and eye-sore, they lead to high-energy costs. 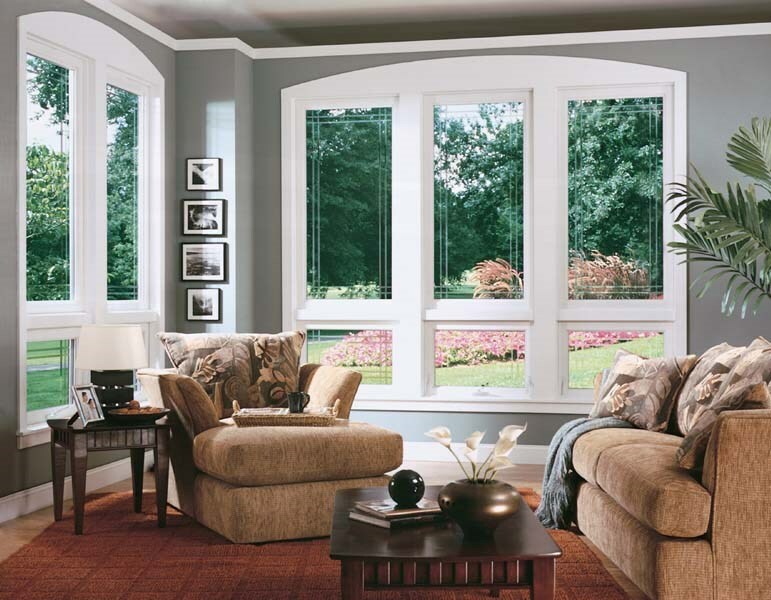 We offer a wide-selection of quality replacement windows that look great and last a lifetime. From bay windows, double-hung windows, awning windows and more, you’ll find what you’re looking for. 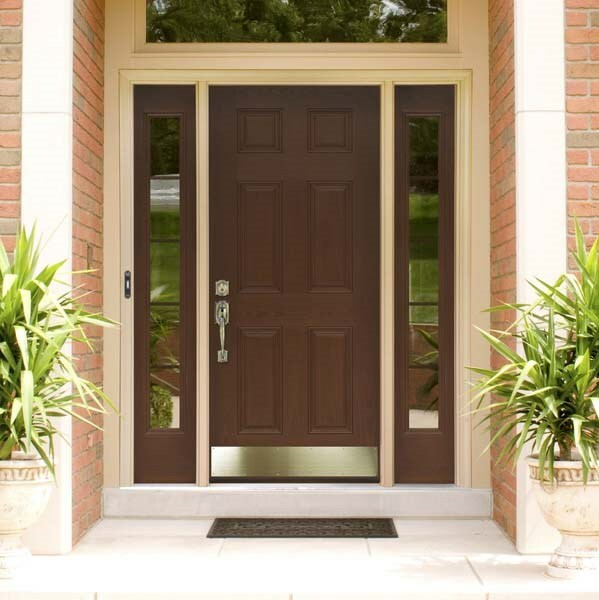 For top-of-the-line patio doors and entry systems that add value, style, and security to your home, go to Theil’s Home Solutions for the best installation services at prices you can afford. 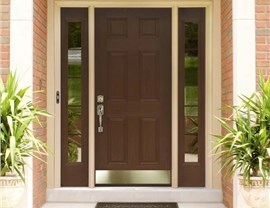 Check out our wide-selection of patio doors, steel entry doors, and custom fiberglass doors. Are you ready to bring your home remodeling needs to life? 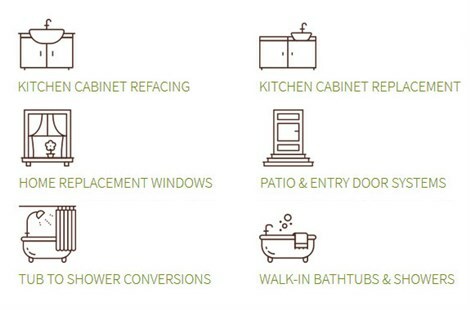 Call Thiel’s Home Solutions today to speak with one of our home improvement experts, or complete our simple online form to request a free consultation and in-home estimate!